← Upcoming Grill-out Party, Brewery & More! La Pampa is back to Peifer Orchards this Saturday, Aug 31, and regularly on Saturdays and Sundays in September (hours are noon – 5pm). For directions to Peifer’s, click here. 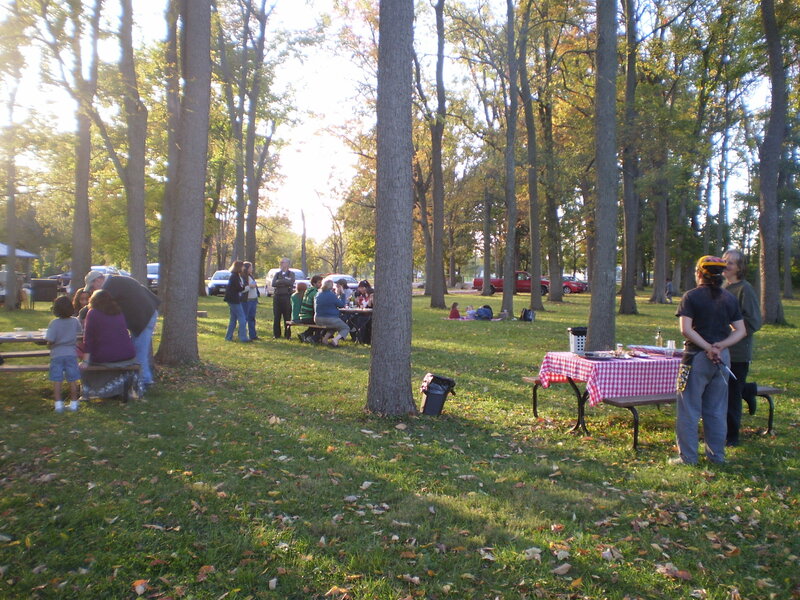 We’re also grilling at the Yellow Springs Brewery on Fridays, August 30, Sept 13 and Sept 20, from 4pm – 8:30pm. SUN Sep 8 Peifer Orchards 6pm.